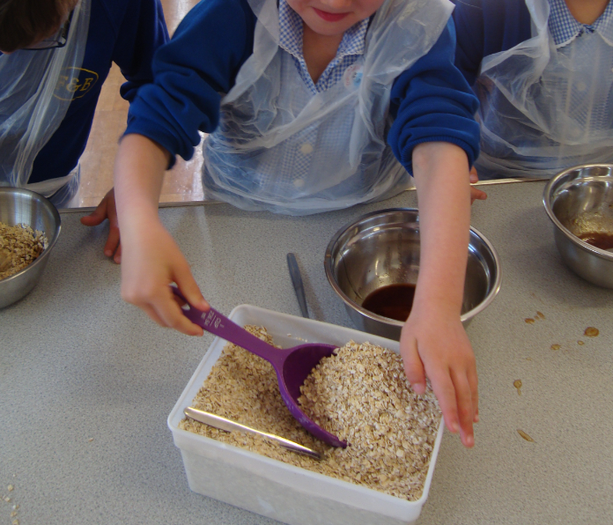 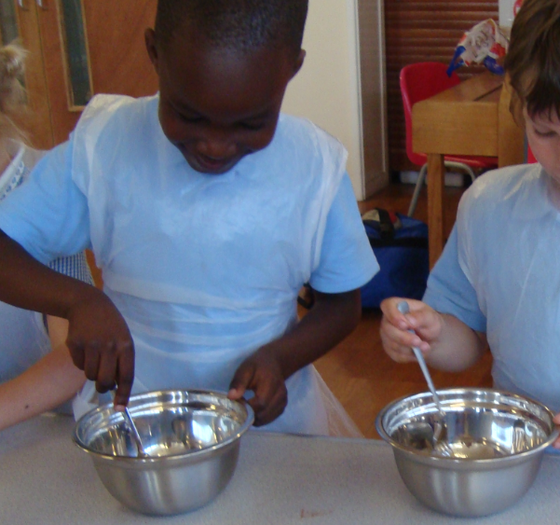 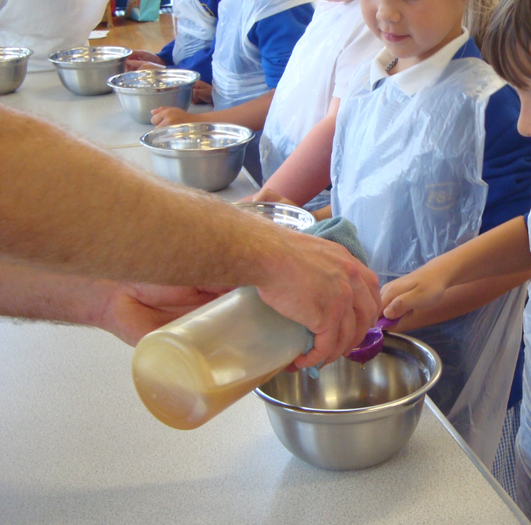 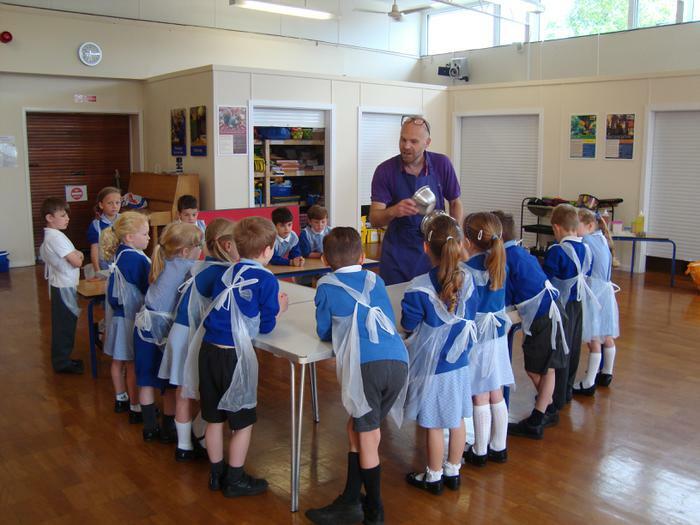 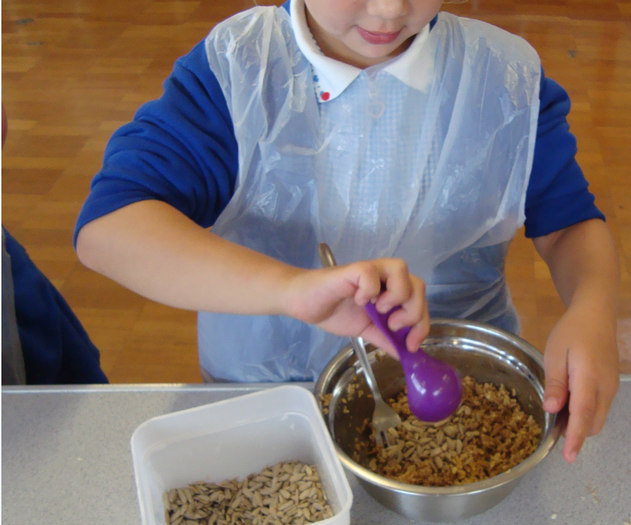 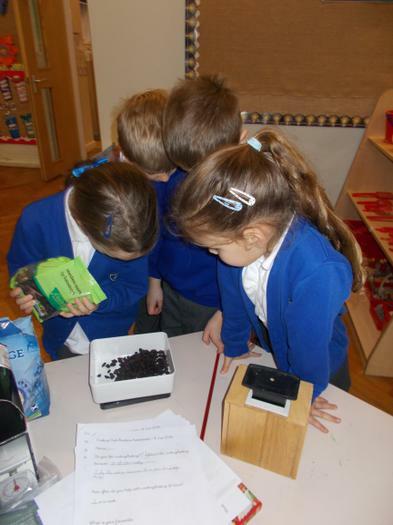 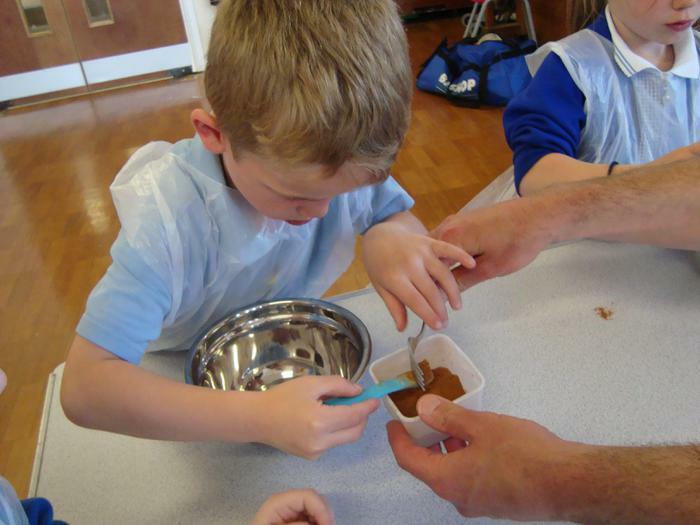 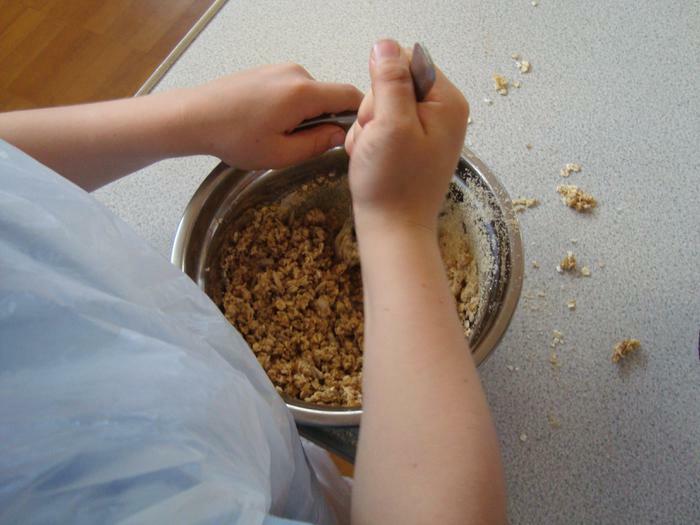 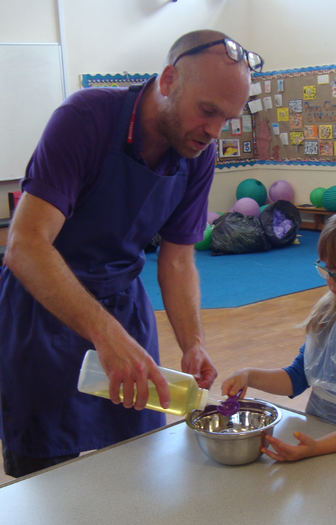 Each Year a cooking workshop takes place in school for the Year 1 children as part of their topic. 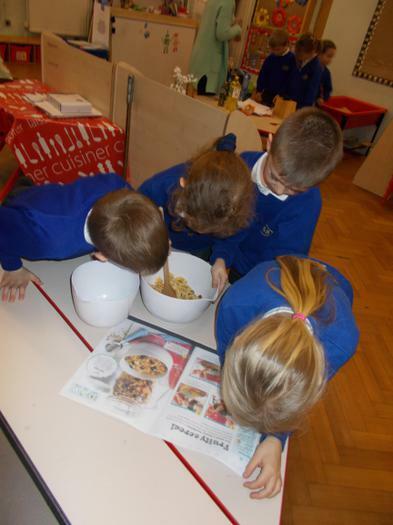 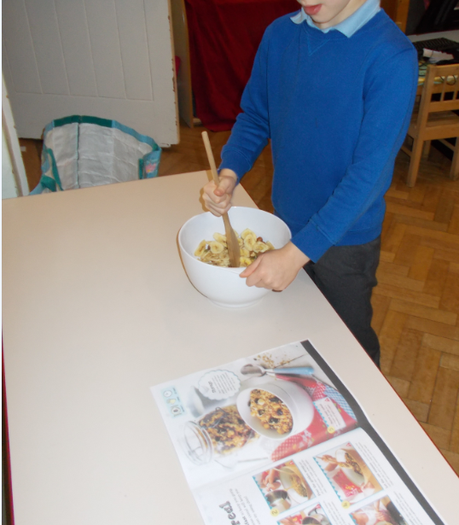 The children learn about cooking and how to make treats that are healthy to support a balanced diet. 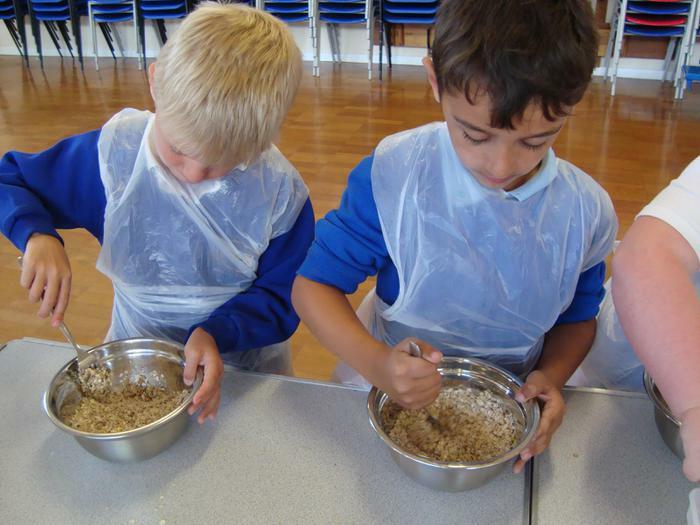 Here they are learning to make flapjacks.